Creating a business to help others is the essence of Lemons to Lemonade; a fun idea that turned into a great way to help others in need. Lemonade stands have been a part of everyone’s childhood and neighborhood since we can remember. 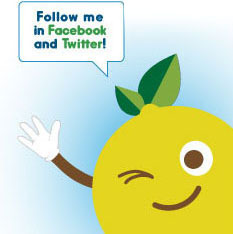 Now, Lemons to Lemonade turns this great concept into a fun way to help educate children about business and marketing while stressing the importance of giving to those in need. All this while having a ton of fun! 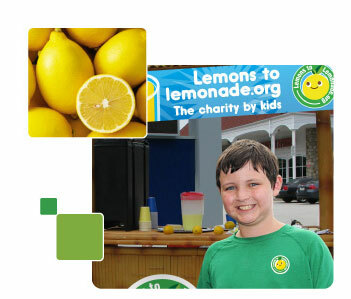 Lemons to Lemonade was born thanks to the creativity of Grant Levy, an expert “lemonade stand entrepreneur” who noticed that making, marketing and selling lemonade was not only profitable and fun but also a great way to help others in need.